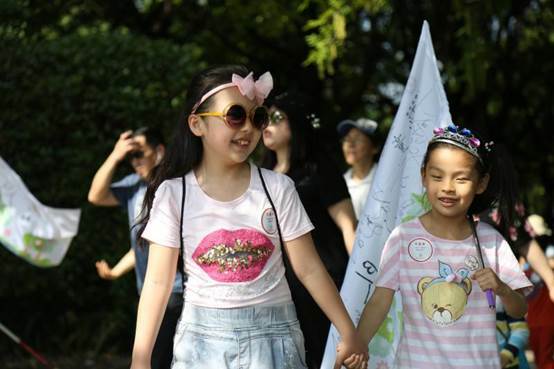 Jointly sponsored by SSCLF’s Ai Fund and the Paediatrics Hospital affiliated to Fudan University, a “Walking for Love - Breathing Freely” themed public welfare activity was held at the Minhang Sports Park in Shanghai on May 13, 2017. The activity aims at raising money for the poor children suffering from respiratory diseases and providing them with help to alleviate their family burden. 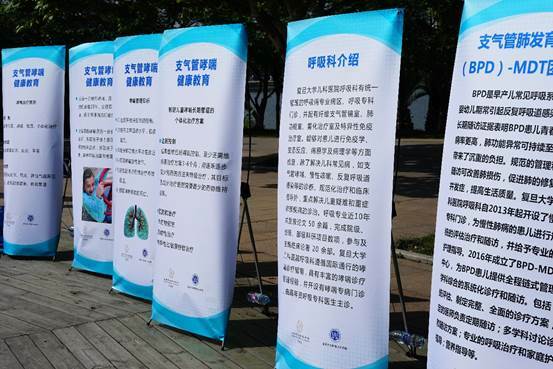 Over one hundred people from all social circles in Shanghai, experts on respiratory diseases in Fudan University and representatives of caring enterprises have signed up for the event. 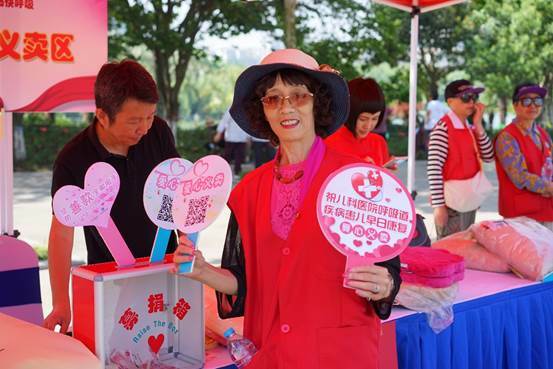 At eight in the morning, at the Minhang Sports Park colorful square, many caring people and families formed a dozen of walking teams. They showed their team members in front of the main stage, and announced their walking declaration. All the teams marched forward in an orderly way. 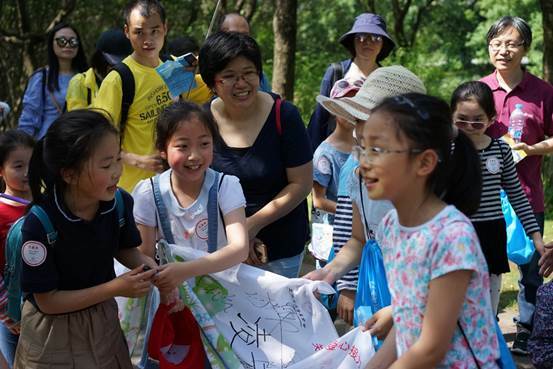 On the overall 2.5 km walking course, there are several stations for the walking teams to punch mileage cards. In the interval of rest, team members could interact with each other and take photos with their friends. 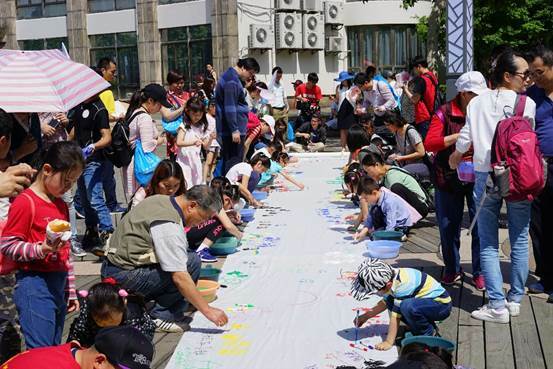 As the event attracted many families with their children to come, the activity scene set up a number of interesting links, such as: charity bazaars, long horizontal scroll painting, and so on. 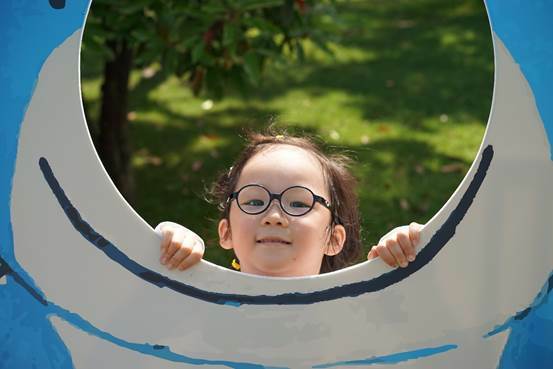 At the activity, three senior Fudan pediatric respiratory disease experts also set up a free clinic window in the scene to provide free medical consultation for families in need. 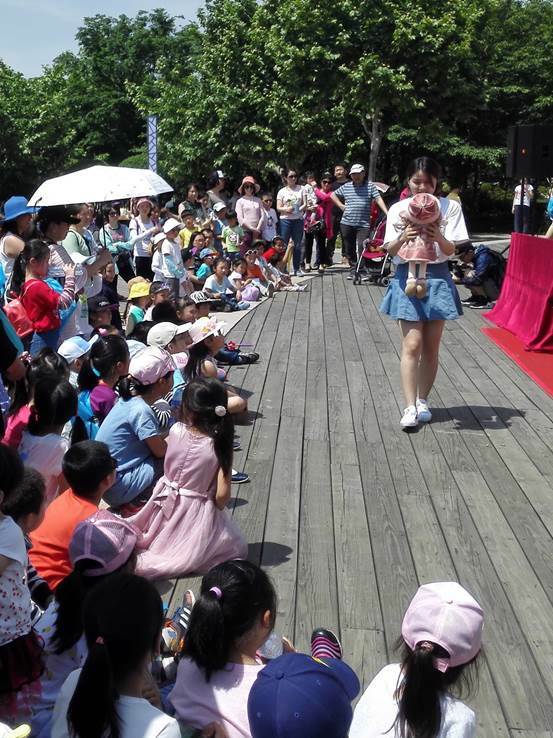 At the end of the event, a children's drama for preventing children's respiratory diseases was staged. 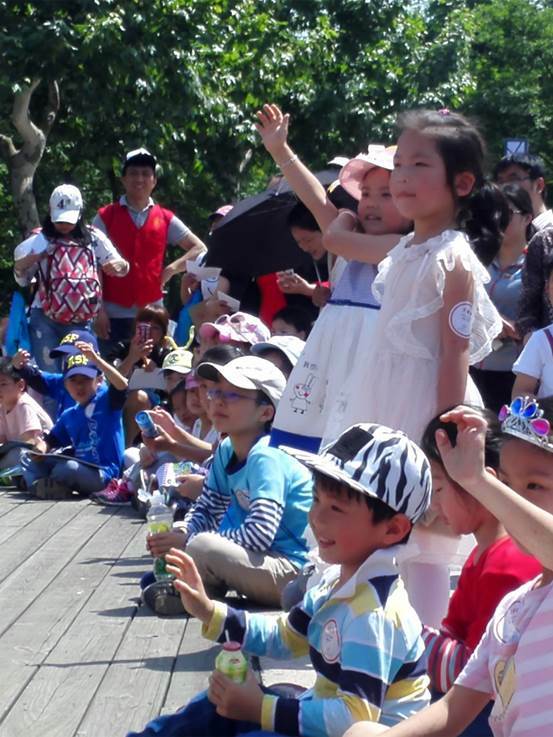 The lively and interesting stories made the children get useful and healthy knowledge while watching the drama. 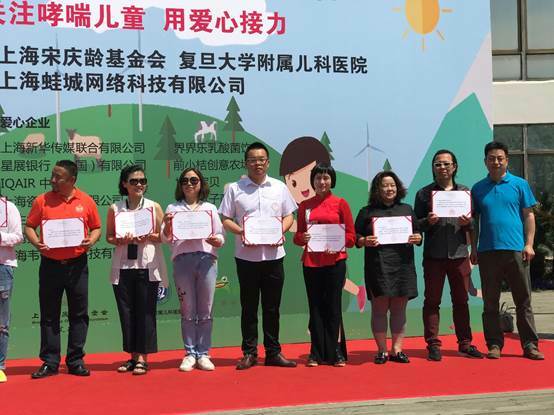 The activity received a total of 80,000 yuan, including enterprises’ donation, activity registration fee income and charity sale. 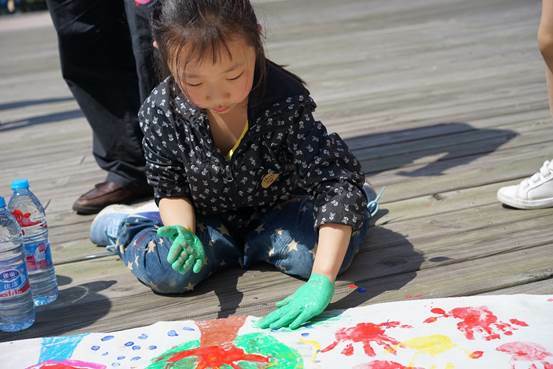 The activity was also a lesson for the children to nourish their loving care to others and the society.